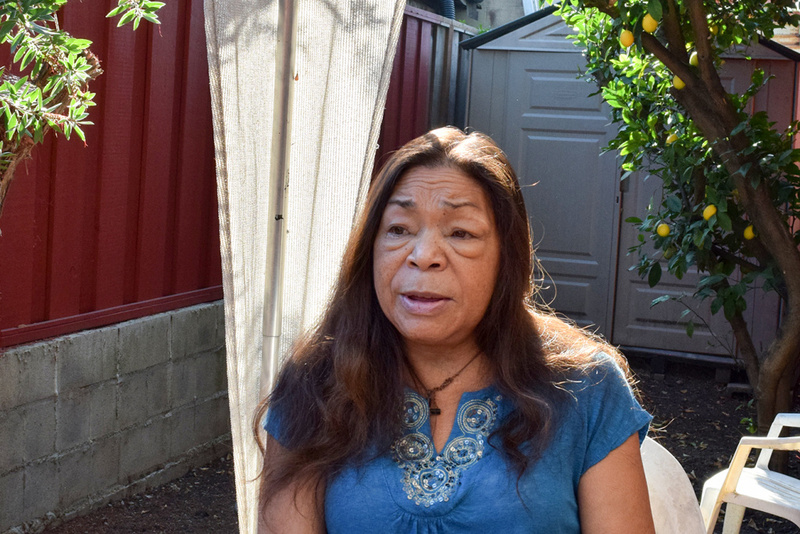 Anita Willis says the social worker offered her a painful choice: She could either leave the San Jose, Calif., nursing home where she’d spent a month recovering from a stroke — or come up with $336 a day to stay on. She had until midnight to decide. Willis’ Medicaid managed-care plan had told the home that it was cutting off payment because she no longer qualified for such a high level of care. If Willis, 58, stayed and paid the daily rate, her Social Security disability money would run out in three days. But if she left, she had nowhere to go. She’d recently become homeless after a breakup and said she couldn’t even afford a room-and-board setting.